Two Loughborough residents have raised £607 for The Ashmount Appeal by holding a soul and Tamla Motown disco at Greenfields social club at the end of December. 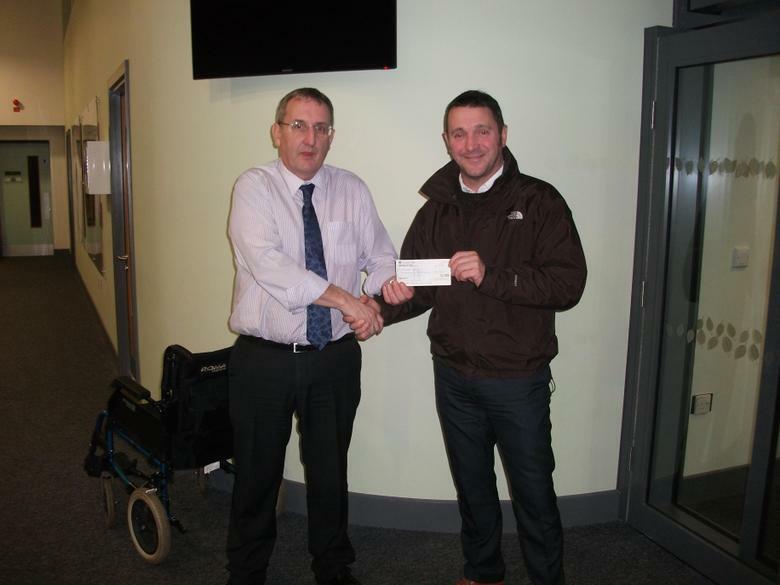 Richard McNamee and Paul Middleton presented the cheque for the money raised to Dave on Monday 20th Janaury. They plan to hold further similar events in the coming year and continue to raise money for The Appeal. 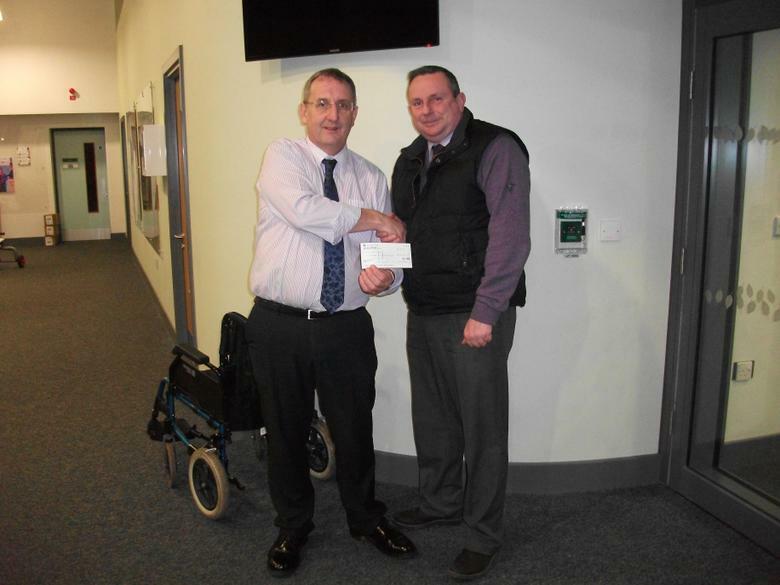 Thanks from all at Ashmount for your hard work and generosity.